Government plans to introduce ‘presumed consent’ organ donation will not necessarily result in more donors, NHS experts say. Theresa May wants to introduce the scheme – also known as ‘opt-out’ – in England and the Government is currently running a consultation on the idea. But specialists in transplantation note that there is “no magic formula” for organ donation and “no clear evidence” that the system works elsewhere. The comments came as January was named the busiest month ever for donation, under the current ‘opt-in’ system. And they follow a bioethics group warning that presumed consent would “undermine the concept of donation”. Speaking at a press conference, the Head of Transplant Development at NHS Blood and Transplant, Claire Williment, said there is no easy way to increase donation. While she said it was good that the consultation was proving popular – with over 11,000 responses so far – a presumed consent system could not be relied upon as a single solution. And Keith Rigg, consultant transplant surgeon at Nottingham University Hospitals NHS Trust, said it was “unlikely that opt-out legislation will deliver the necessary improvements in organ donation and transplantation rates alone”. He noted: “There is no clear evidence that this has resulted in an increase in organ donations and transplants where it has been introduced”. Their comments follow a former transplant chief who said last year that changing the system “may take away people’s faith and trust in organ donation”. 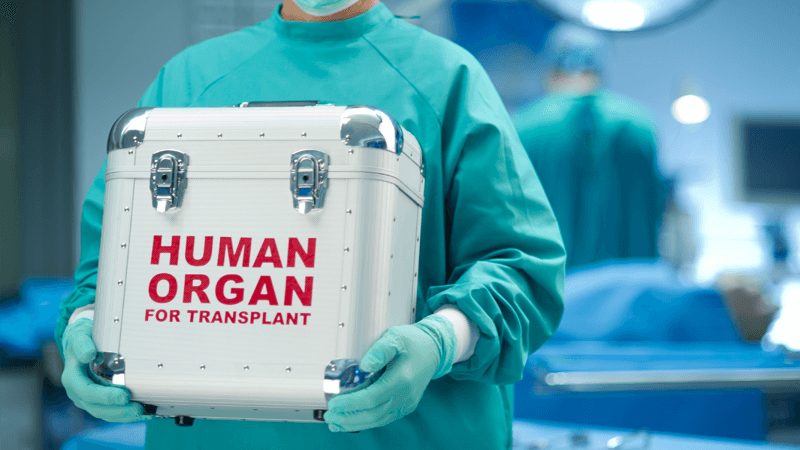 The Anscombe Bioethics Centre cautioned that the presumed consent proposals weaken donation as a concept and “threaten to alienate religious and other minority groups, without realistic prospect of increasing rates of transplantation”. Wales has already introduced a presumed consent scheme, but there is no evidence it is having a positive effect on donations. In Scotland, the Government has said it wants to introduce such a scheme.